Mastic asphalt is nowadays specified by many public-sector clients and architects for areas of heavy vehicular and pedestrian traffic while providing the ultimate green waterproofing solution. It is proving its suitability for a wide range of applications which demand waterproofing or high surface resilience, together with durability and low maintenance. It is capable of out-performing and outlasting all other comparable materials, while providing the green eco-friendly aims that local authorities demand. Mastic asphalt is totally recyclable, and is used within a Carbon Zero framework - both being characteristics that make mastic asphalt the world's leading waterproofing solution. Mastic asphalt also gives the ideal smooth and durable base for surface tiling. 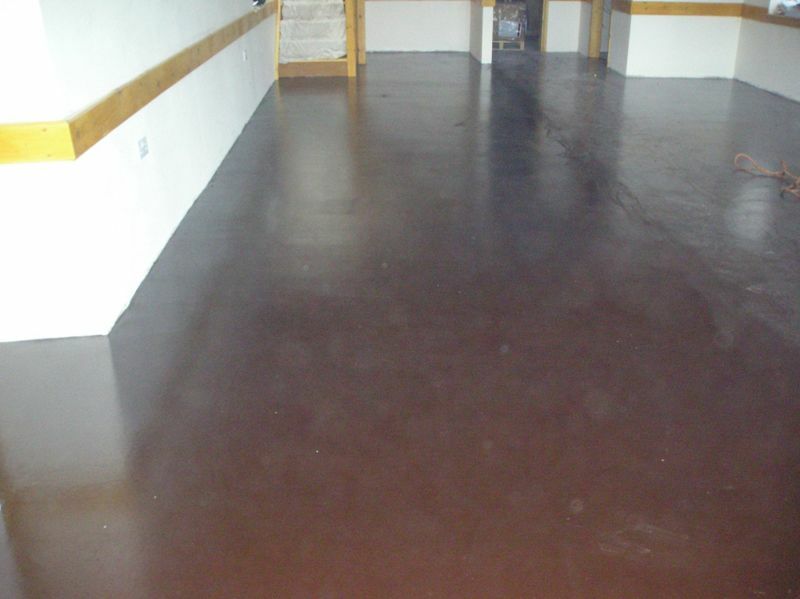 Mastic asphalt flooring is manufactured for use in light domestic or heavy industrial applications and can be used as a finished floor surface or under tiles, carpeting etc and can be used to elevate dampness. It is laid hot as with all Mastic Asphalt but fully operational once dried and cooled to room temperature.